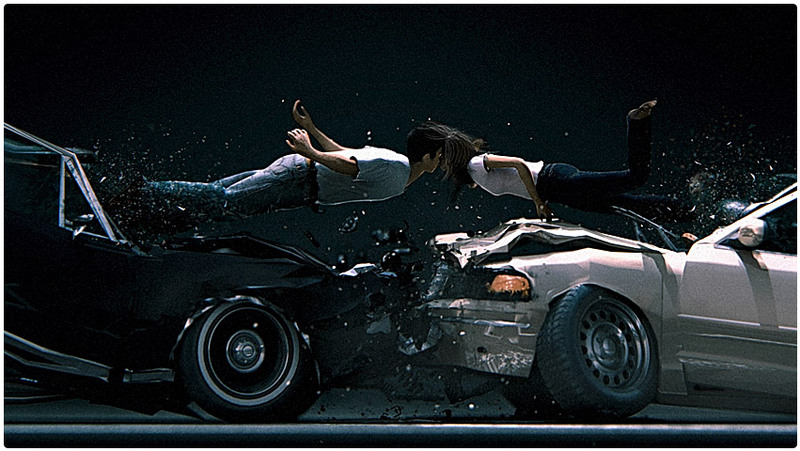 tags : 3d, 3d car, 3d car crash, 3d car crash illustration, 3d concept art, 3d crash, car accident illustration, Cars, cinema, Compositing, Crash, crown victoria, film, Graphiste à Lille, Graphiste à Tournai, Illustrateur Lille, Illustrateur Tournai, Illustration, Infographiste Lille, kiss, kissing cars, lighting, Lightwave, movies, Newtek, Nicolas Crombez, texturing. Hi, i like the models. 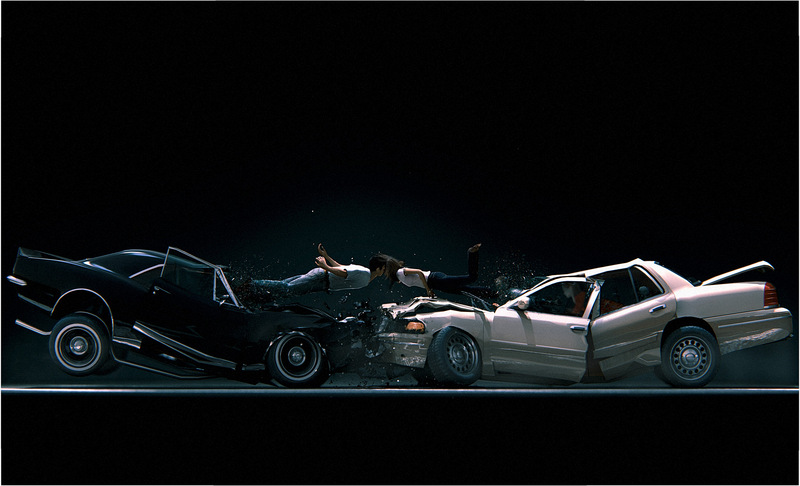 Can I get the 3D model from of the crashing cars. thanks. hello . 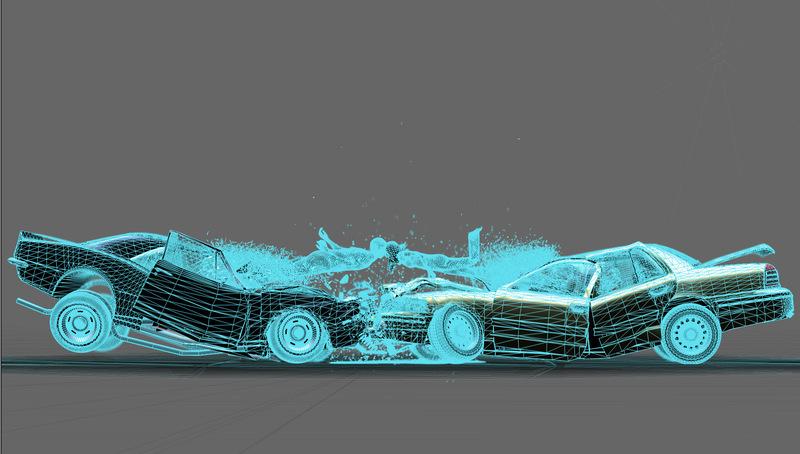 very nice ; how you create this effect between the cars ? 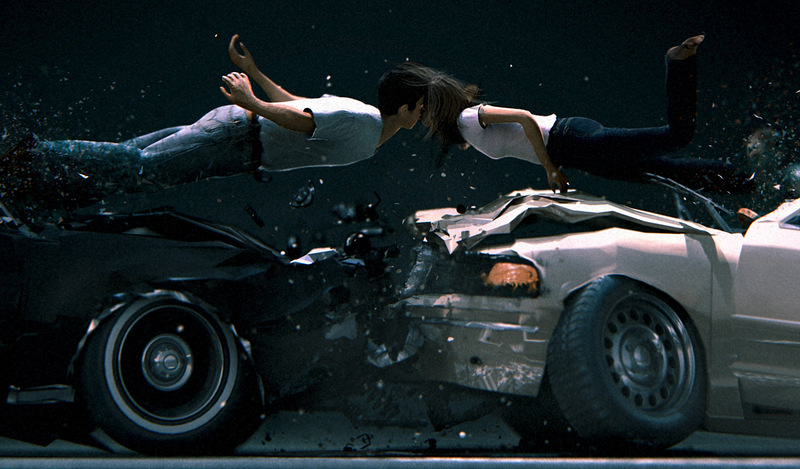 would you give me some tutorial for the car crash? please..